Order “Work. Win. Repeat.” merch on this site. Select the “MERCH” tab. 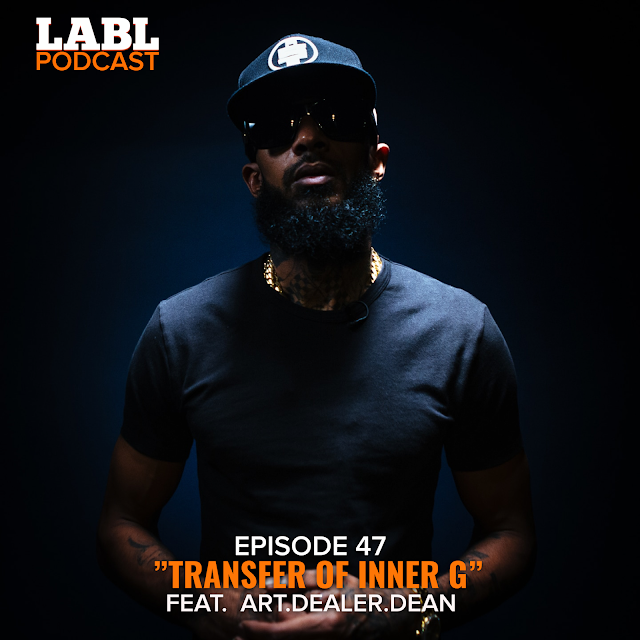 * The passing of Nipsey Hussle, the transfer of energy and how it greatly impacts people. * Pay to play performances: Yea or naw?